When it comes to grooming overgrown hair especially around sensitive areas like on our brows, underarms, or even bikini lines can become quite daunting especially when you tweeze or wax these delicate areas. Veet, who’s known for their hair removal technology has recently launched it’s latest gadget known as the Veet Sensitive Touch, a game changing device targeted for hair removal made especially for sensitive parts on our bodies. 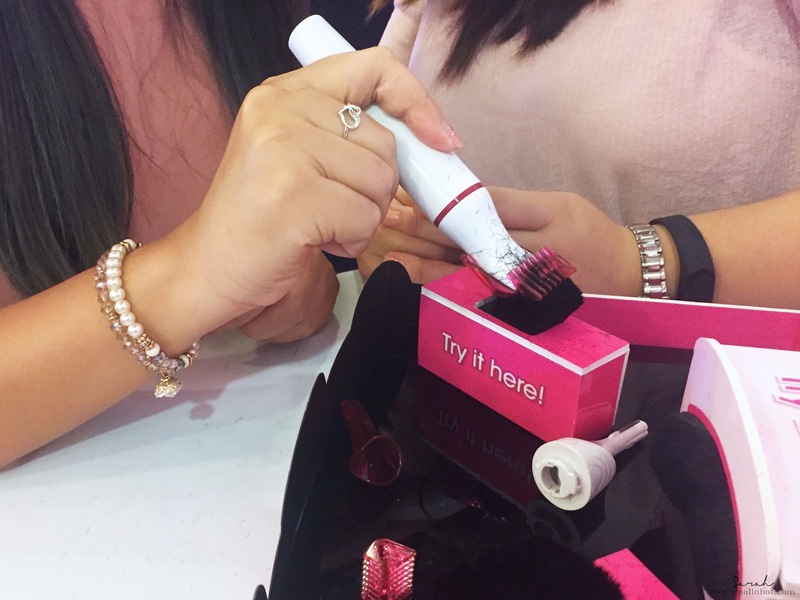 The Veet Sensitive Touch comes with detachable heads for accurate and gentle hair trimming for the eyebrows, underarms, and bikini lines. So what makes this trimmer stand out from the rest? The cutting blades are designed to never touch your skin during usage ensuring you a safe trim. No risks, no cuts. The device is no bigger than an electric toothbrush, thus making it very portable and handy during last minute grooming sessions. It comes with one beauty styler, one two sided precision head for optimal eyebrow shaping, one bikini trimming head, one comb attachments, one styler cap, one cleaning brush, and one beauty pouch. It runs on a AA battery, which is included in the packaging. 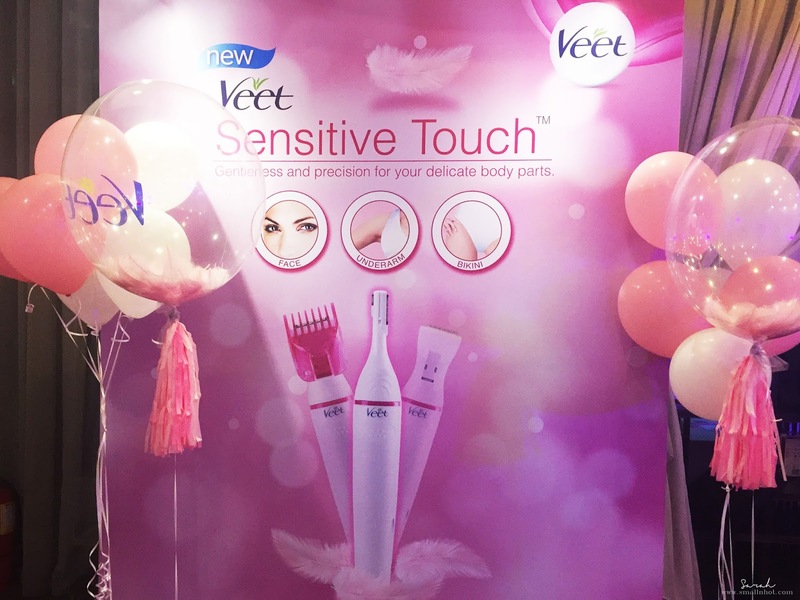 The Veet Sensitive Touch retails at RM119.00 and is available at all major pharmacies nationwide and online retailers.